Learning, Development & Innovation Strategy – we need your input! 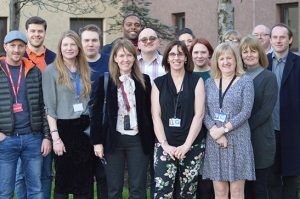 Community Justice Scotland’s first draft Learning, Development and Innovation Strategy is now available for consultation. 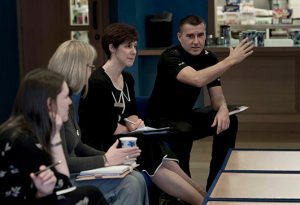 Please send any feedback to info@communityjustice.scot marked “LD&I Strategy”. The consultation draft can be downloaded below and the deadline for receipt of feedback is 12th March 2018.